How far can you stretch it? What to do if you’re marketing the strongest brand in the market, but unfortunately the market is gradually declining? Whatever you and your competitors have tried, less of your products are being bought. What would you do? Take it for granted, do nothing and watch your business disappear slowly but steadily? Or perhaps try to enter a new category? The latter is exactly what AB Inbev has recently announced in Belgium. Since everyone in the industry acknowledges that there’s not a big market for alcohol-free beer, the world largest beer brewer came up with a more innovative idea. 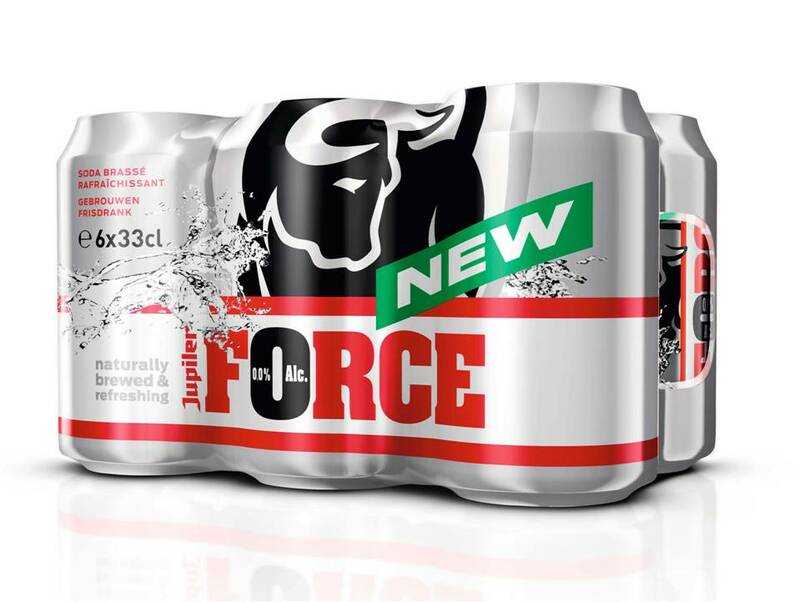 AB Inbev introduced Jupiler Force, a soft drink brewed for men, in Belgium. AB Inbev stresses that Jupiler Force is not a new non-alcoholic beer, but it should be considered a soft drink, slightly bitter with a citrus touch to it. The intended target group for Jupiler Force are real men who want to enjoy the refreshment and other benefits that beers brings on moments when drinking beer is not possible. The introduction website gives a few examples when to uphold your masculinity without drinking beer: whilst driving, sporting, working, etc. Now, introducing a spin-off and extending your brand to a new category is a fascinating thing to do in many ways. If you look at it from an innovation perspective: many questions arise like: do consumers perceive it to be truly different from existing products and are the benefits relevant for them? And what about the branding for this spin-off? Do consumers think your brand is a credible provider for the new product? Will the introduction impact your existing brand image? Using the parent brand name Jupiler seems logic. Jupiler is extremely well-known in Belgium and has successfully been resonating masculinity for decades. It is reflected in everything what Jupiler does: sponsoring the national soccer league, its slogan ‘men know why’, just to name a few. So if Jupiler launches a soft drink, there is no doubt it is one for real men. In addition AB Inbev and Jupiler are recognized as experts in brewing, so if anyone should be able to brew a soft drink, they are. But what about the possible impact of this innovation on the existing Jupiler brand image? 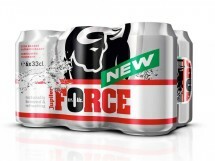 I am very curious to see what the introduction of Jupiler Force will do with the positioning of the brand. Let’s think about the CRUSH elements of the Jupiler brand. We know from research that being innovative and original makes a brand appealing and cool. But if you’re not considered to be popular, your coolness is at stake. I also believe that the realness or authenticity of Jupiler could be endangered. It is not the heritage of being an expert beer brewer that is jeopardized, but the promise of delivering products for real men and real men only. AB Inbev stresses that 30+ males are the target group for Jupiler Force, but I can’t imagine they will discourage females or teens to drink it. What if Jupiler Force becomes extremely popular among teens or females? How will the real men think about the product or the brand? If Jupiler Force turns out to be more popular in an unintended target group, this would definitely also affect the uniqueness of Jupiler. The brand is now widely recognized as truly masculine, but this brand extension can potentially dilute this unique and clear brand positioning if it does not succeed in establishing the strongest association with manliness in the soft drinks category. With competitors like Red Bull and Coke Zero, it is an understatement to say that this will be quite a challenge for them. 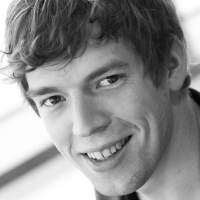 The potential issue for Jupiler’s brand self-identification is evident. Other beer brands might become a more credible carrier for masculinity and attract real men that previously identified themselves particularly with Jupiler. A final factor influencing your brand leverage potential is the element of happiness. If Jupiler Force does not bring satisfying, social and joyful magic moments, this experience will without a doubt radiate on the parent brand Jupiler associated with social activities like soccer games. No matter how hard AB Inbev stresses that Jupiler Force should not be compared with beers, it will in the end have an impact on the beer parent brand. As a real man, I am very curious to taste Jupiler Force. As a marketer, I am even more curious to see if the product will manage to find a viable positioning in the soft drink market and what the impact on the Jupiler brand will be. For once, the proof will be in the drinking. There are many examples of brand extensions that failed for various reasons, a good read is this interesting, sometimes even funny list of product flops. What do you think, will Jupiler Force appear on this list? Or not? I tasted it and I’m sure it will end up in that neat list of product fails… It tastes like dishwater! It is not a beer but soda. I really like its taste 🙂 too bad you cannot get it in Czech republic.